Home » Blog » I F*cking Love Turkey. Listen: Go to Turkey. Go now, even if it’s February and the beaches are too chilly to visit. Go now even if you’re traveling by yourself and you don’t know anyone there. Go even if you don’t know anything about the country beyond the fact that it’s at the meeting point of Asia and Europe and Constantinople used to be the capital of the Byzantine Empire. Just go!! Turkey was incredible. The people were friendly and open and kind, the food was splendid, the landscapes were breathtaking, and the apple tea was plentiful. I F*CKING LOVE TURKEY. 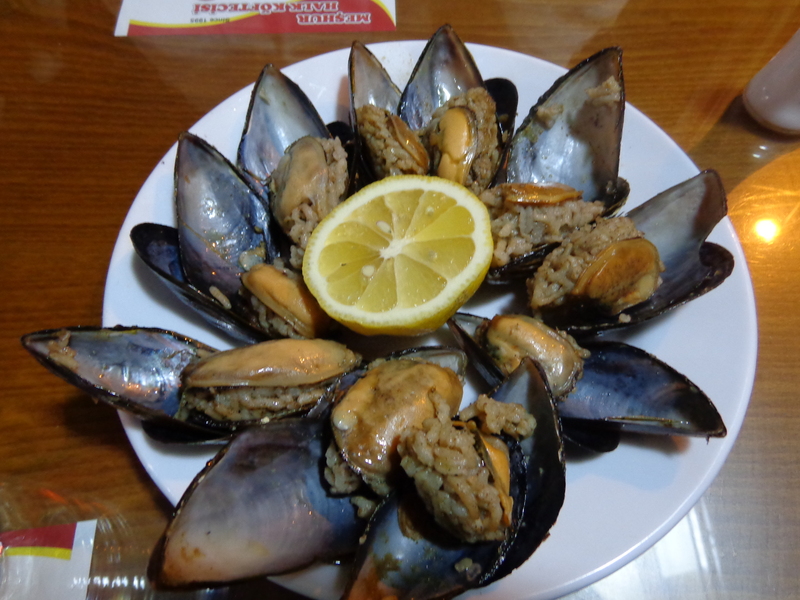 Um hellooo stuffed mussels with lemon juice. Yes yes yes yes. I ate other tasty things like kebabs, gozleme (savory pastry with various stuffings), salep (a hot drink of dairy-like consistency but made from the roots of a flower and topped with cinnamon and spices), Turkish Delight, “bio” black olives at breakfast (you know, the ones with the wrinkly skin), and lots and lots of tea! 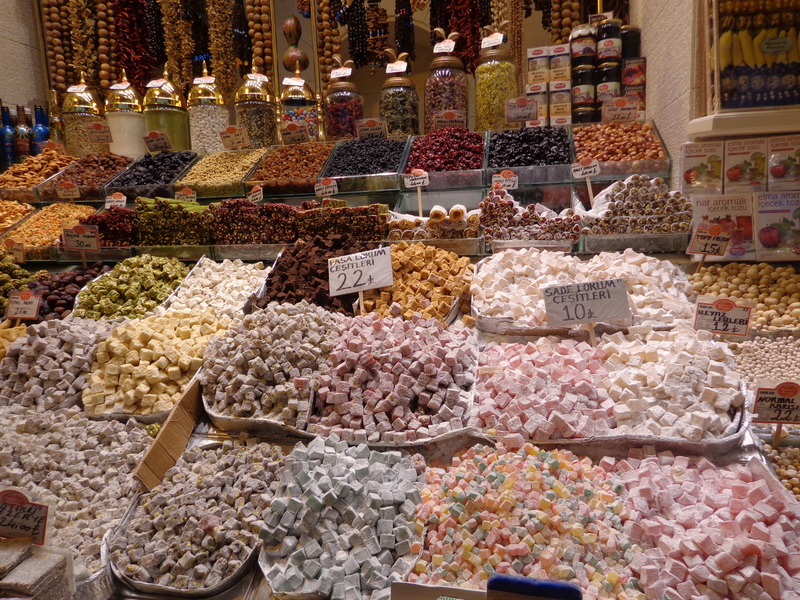 Turkish Delight on sale at the Spice Market. 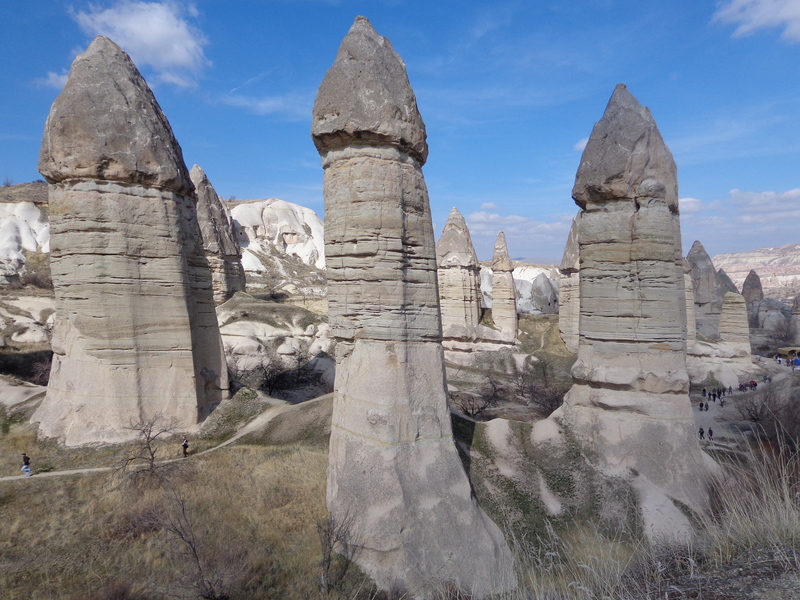 “Fairy Chimneys” in Cappadocia. Proof that Mother Nature has a sense of humor. 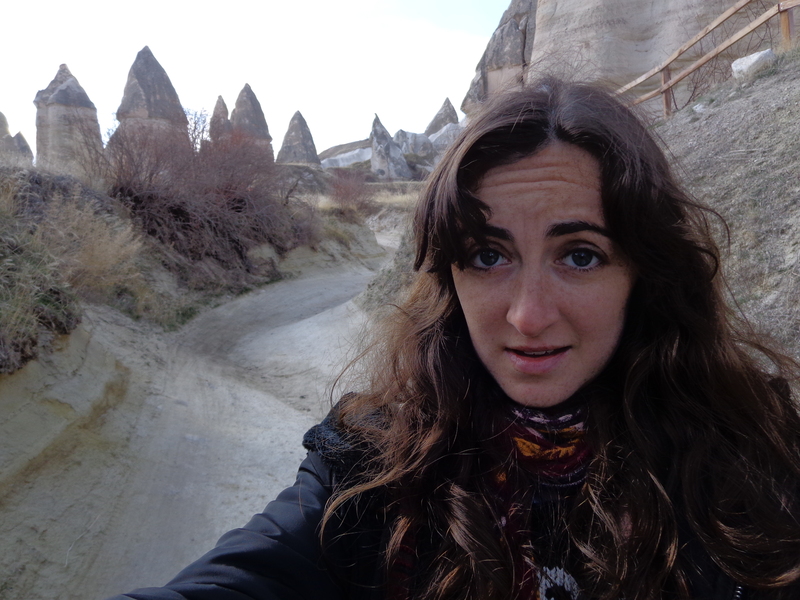 I parted ways with my Istanbul friends and headed to Cappadocia, land of the crazy eroded volcanic ash. Also the most beautiful, bizarre, unbelievable thing my eyes have ever laid sight on. It was where the Flintstones lived, where Dr. Seuss’s imagination took him, where wizards and fairies came from. It was out of a video game or from outer space. It was reality inspired by fantastical dreams. Hiking amongst the cliffs and fairy chimneys, I felt like Jodi Foster in that scene in Contact when she sees the stars through her translucent space shuttle wall as she’s blasting away to another planet. What she’s seeing is so beautiful, it brings her to near-speechlessness. “No words…to describe it…They should have sent a poet. So beautiful,” she says. Awe and childlike wonderment. I was like that. 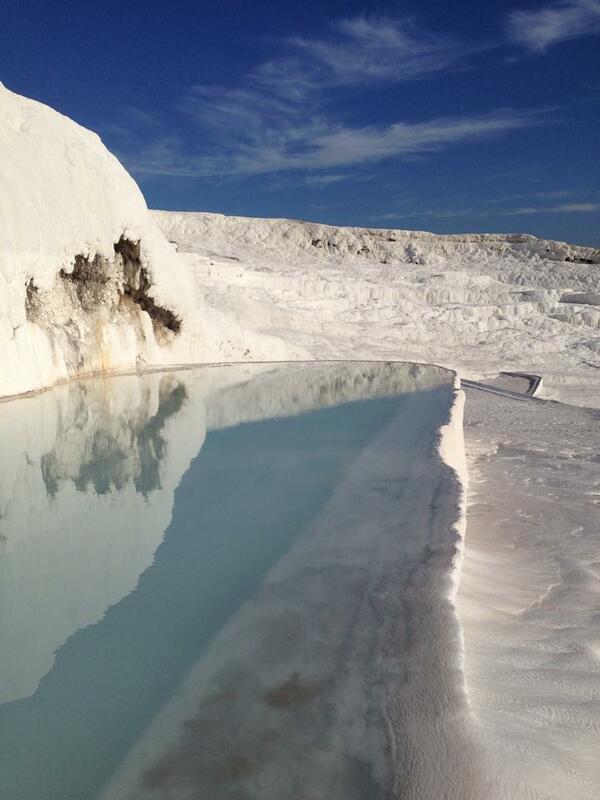 After Cappadocia, I headed southwest to Pamukkale to climb around in the blindingly white calcium deposits and geothermal travertines that send naturally warm mineral water down the face of the cliff-side. Oddly enough, I ate lots of East Asian food there, including bibimbap, twice. I even spent one evening dining with two tiny Japanese boys who made me eat my salad with chopsticks whilst they laughed at me in amusement. I swam in the warm mineral pools and hoped all that dissolved calcium would do some good for my hair and nails! Overall, it was just a fantastic time. The whole thing, even when I returned to Istanbul after Pamukkale and kinda got tear-gassed in the middle of riots in the streets. Because even then, helpful Turkish strangers let me hide in their shop to avoid the broken glass and angry crowds. They gave me lemon juice-soaked napkins to use as a bootleg gas mask and counteract the effects of the tear gas. 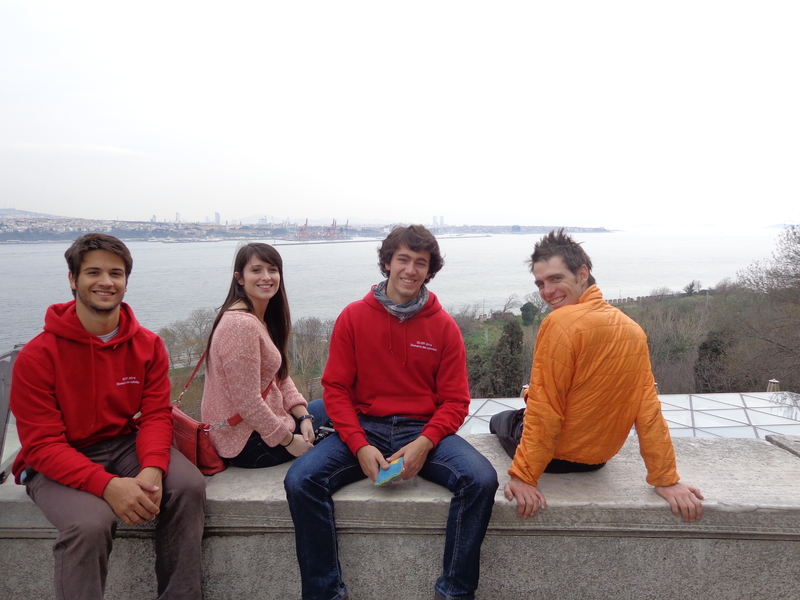 Yes, even after that incredibly terrifying evening, I still think Turkey is one of my favorite places I’ve ever been. Hi Eileen! Good to hear from you again 🙂 yes I’ve met some really wonderful people around the world (some better than others) but sometimes it makes me sad because I feel like I don’t have “present” friends. They’re scattered across the globe! I love reading your blog!!! Very “alchemist” like. Your such a great writer. Thanks for sharing your adventures! Keep em’coming! Another great post! Gill and I spent some time in Istanbul, Marmaris, and Antalia, and we loved everything about Turkey – fascinating, charming and exotic! I’ve never heard of Marmaris or Antalia- how did I miss those? Oh well, next time I suppose! Wowza… that’s beautiful countryside. 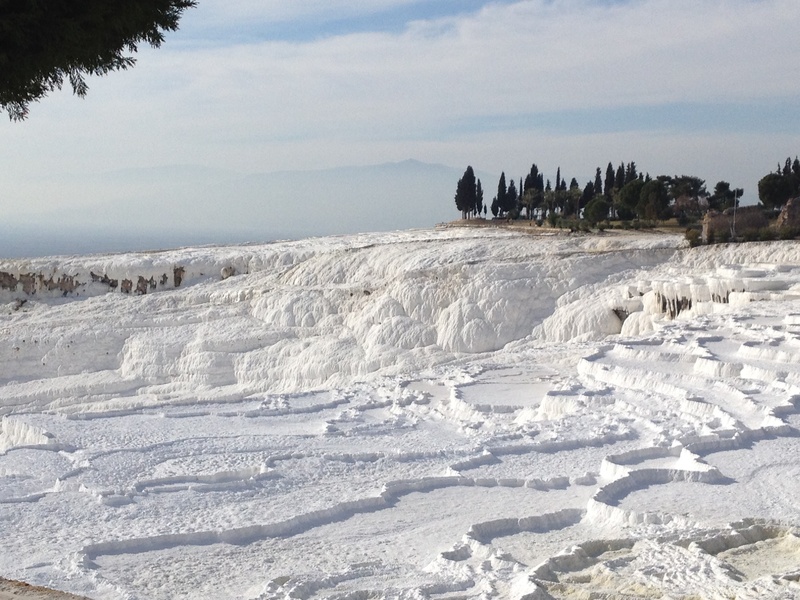 Those white calcium fields look like they’re in the North Pole or something. How long were you in Turkey, and where are you now? I always wondered what it was that Jodie Foster was mumbling on her trip to Vega. Love that Cappadocia is Seussian. And whatever is Turkish delight anyway? Found your site via the Ultimate Travel Group! 🙂 I have no immediate plans to visit Turkey, but this country captivates my imagination endlessly. Plus, I can’t ever get enough gozleme – so obsessed! Love this post! 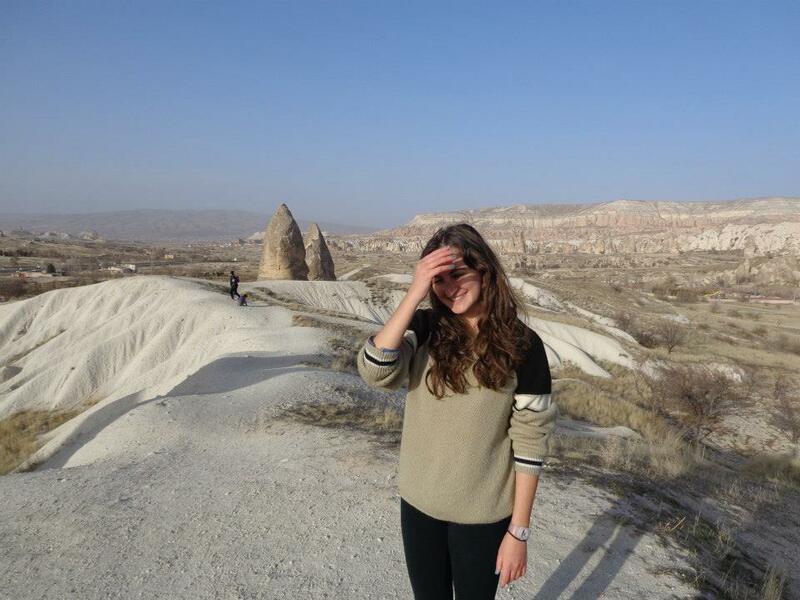 Hi Katie, thank you and thanks for stopping by 🙂 Turkey is incredible – you should definitely visit! Hi there!! 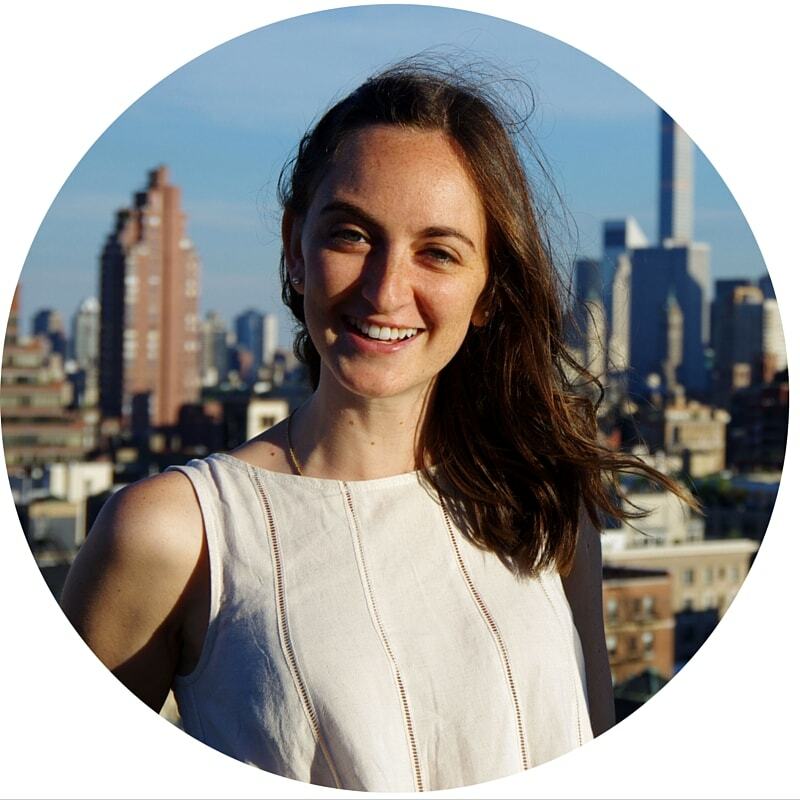 I am planning on going on birthright this summer and would LOVE to extend my trip with some hostel/farm volunteering and hopefully Turkey as well. Just a question about flights… did you have to flight back to Israel before returning home? Hi Danielle. Your trip sounds really exciting! For the flights, I just gave up the return flight from Israel to America because I was only able to push it back 3 months and I planned to travel for longer than that. To see details about extending your flight, you’ll need to check with your Trip Organizer. The costs and time constraints seem to depend on the airline.